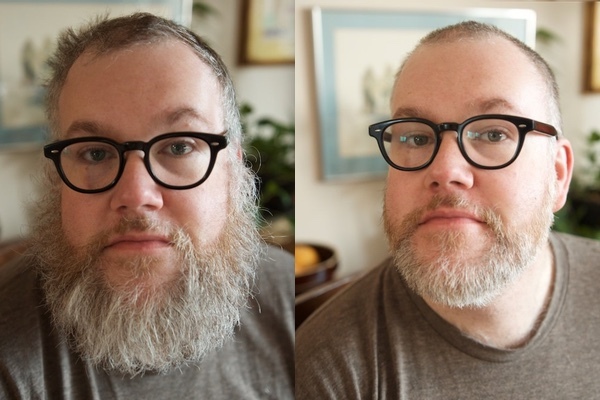 A beard can make you look ruggedly handsome or make you seem you haven’t showered in a few months. 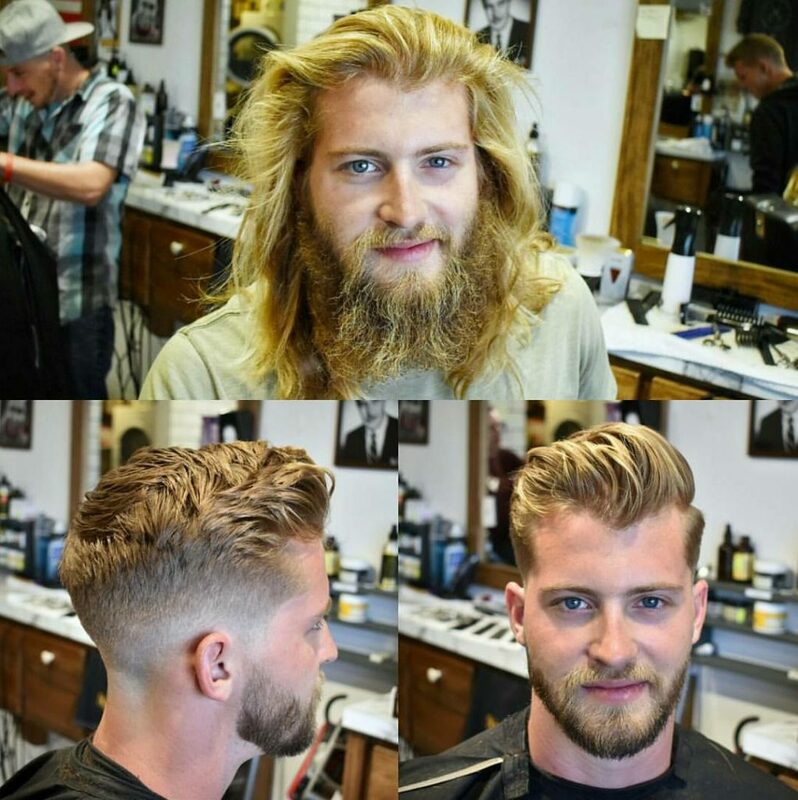 To that end, we’ve gathered a collection of men who have undergone some incredible transformations and proven that a maintained beard can break hearts and turn heads. 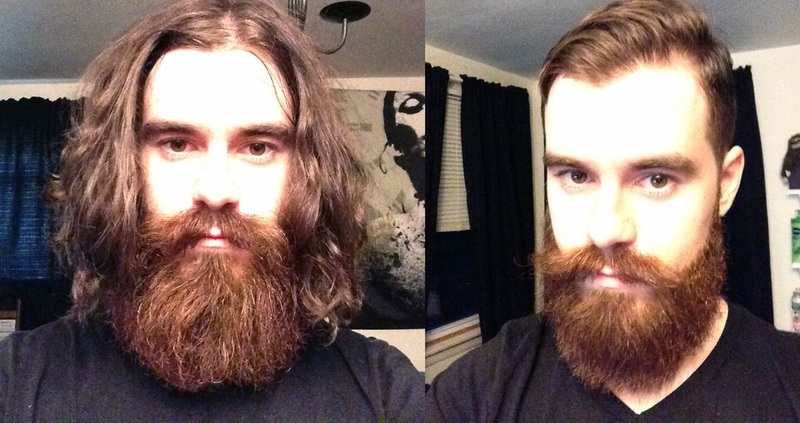 Reddit user u/THE_MANRUH allowed his beard to grow for eight months. But it made him look like a young Captain Birdseye, so he went for a much-needed trim. Now you can actually see what a nice jawline he has and a great smile, too. Reddit user u/mudxorz’s long hair took a lot of the focus away from his beautiful features. Plus, it also made him look a bit like a hermit. But not only does his new haircut make him look younger. It also opened up his face and exposed his killer eyes. He’s like a totally different person! 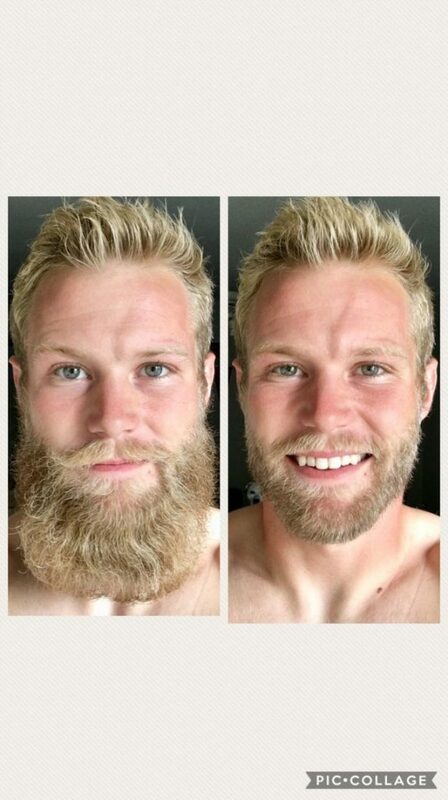 Reddit user u/WalterWhiteBoy16 looked a bit more like Thor or some other Norse God. But now he looks like a blonde bombshell and he’s slightly similar to a young Chris Hemsworth. Hopefully, he tipped his barber, because he did one banging job! Trim, Dye, Prosthesis, Oh My! 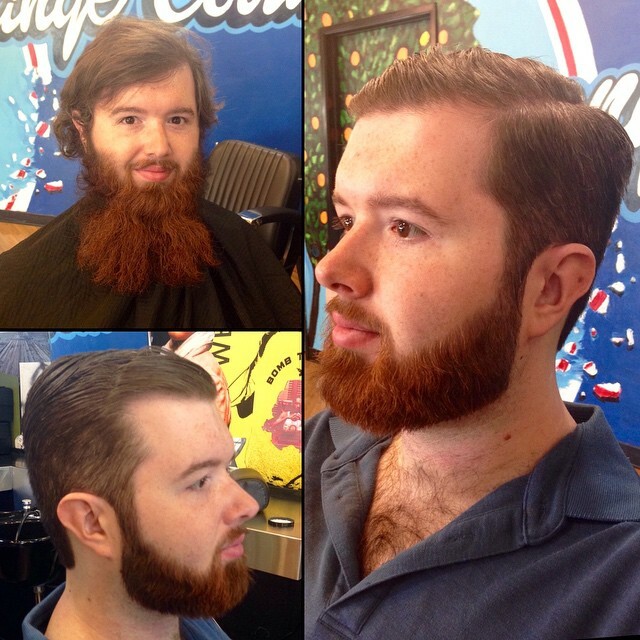 This guy walked into Delabaykutz Barber shop in San Jose, California, and walked out a completely different person. 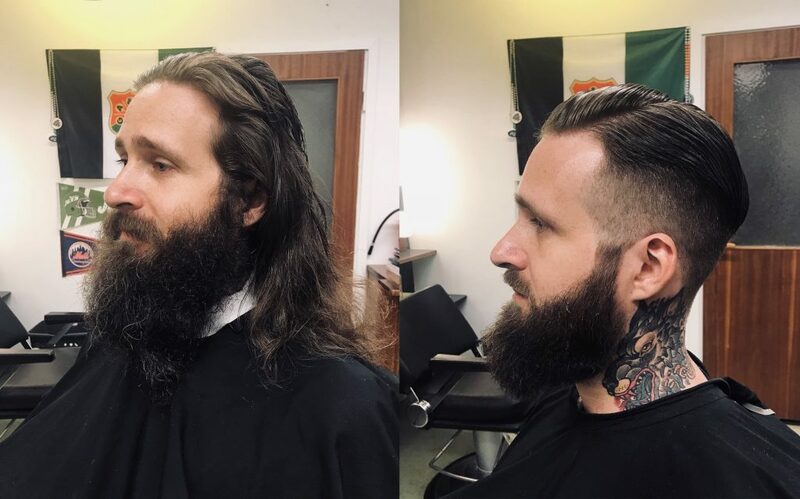 Not only did he get his beard trimmed and dyed, but he also received a hair piece that made him look like he was in his 30s. The difference is uncanny! No one would have ever known that Reddit user u/filt had an incredible tattoo on his neck. But when he cut his hair and trimmed his beard, the world got to see a whole new side to him no one knew was there. 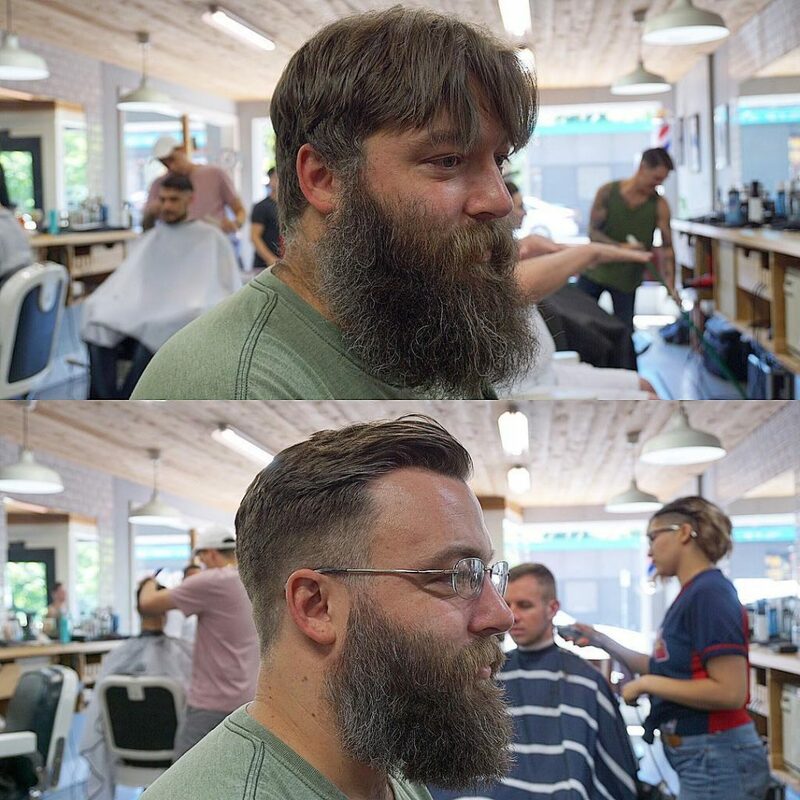 Reddit user u/victory_barber undoubtedly gave his barber a lot of work to do but he nailed it. He managed to knock years off him. And now he looks like a handsome stud, which might explain why he visited a shop called House of Handsome. He fits right in. Allan was in need of a trim, so he went to Adam Calderone’s barbershop. With the help of a razor and a couple of snips of a scissor, Allan went from hermit to a hot dad any soccer mom would want to date. Wowzers! Scott McNulty turned 40, but decided he didn’t want to look so disheveled. 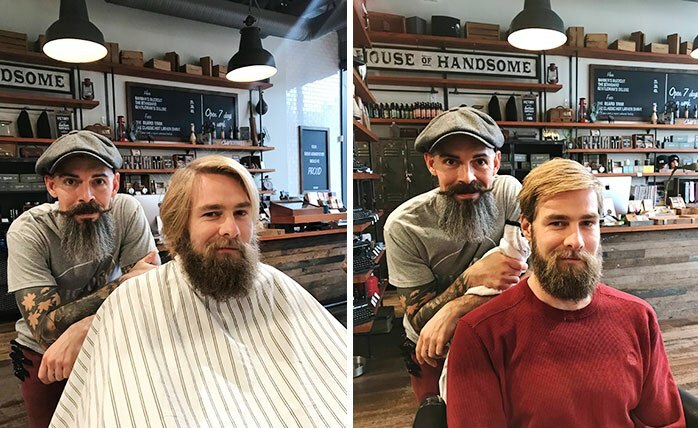 So, he went and got his hair and beard trimmed by a pro. Now he looks a few years younger, more put together, and a lot more confident! The beard this guy had earlier made him look like Gimli from “Lord of the Rings”. But a beard trim and a haircut was really all he needed and now he looks spectacularly great! Whoever did this for him probably saved his life. Way to go! 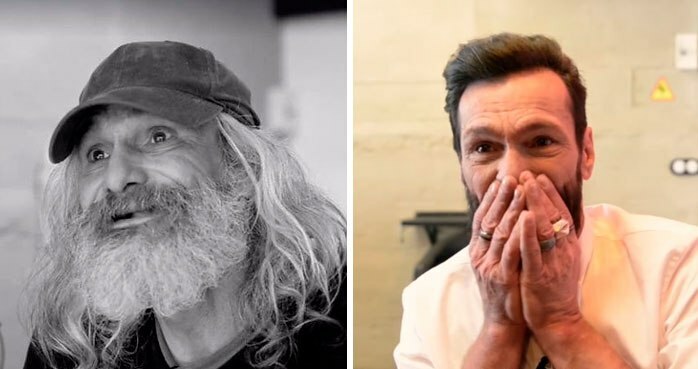 Jose Antonio spent 25 years of his life homeless on the streets of Palma, Spain. 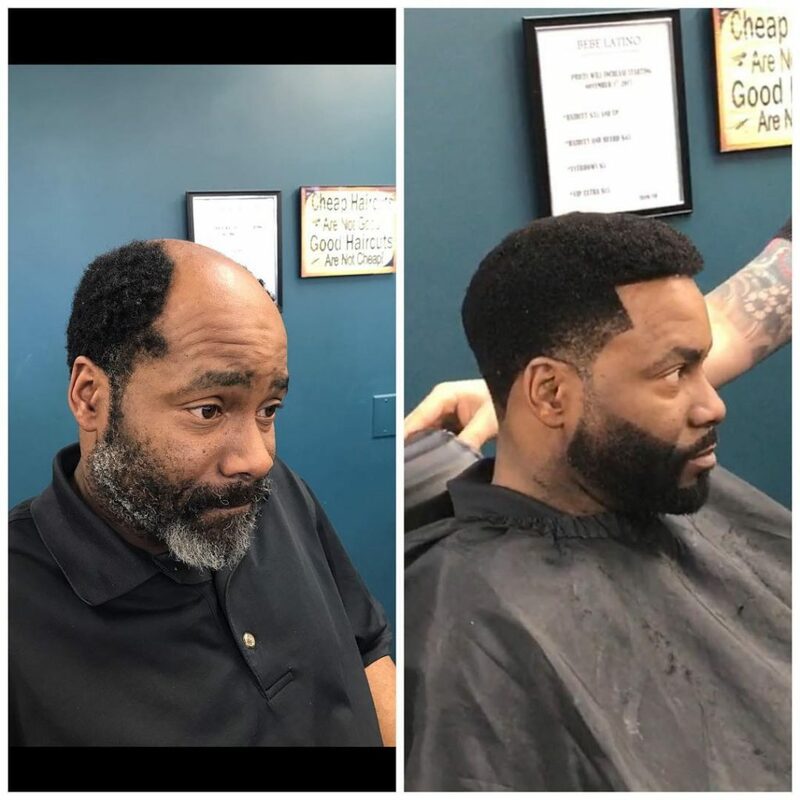 But when he got his beard trimmed and dyed, he also appeared to lose about 40 years. Now he looks like a total hipster!